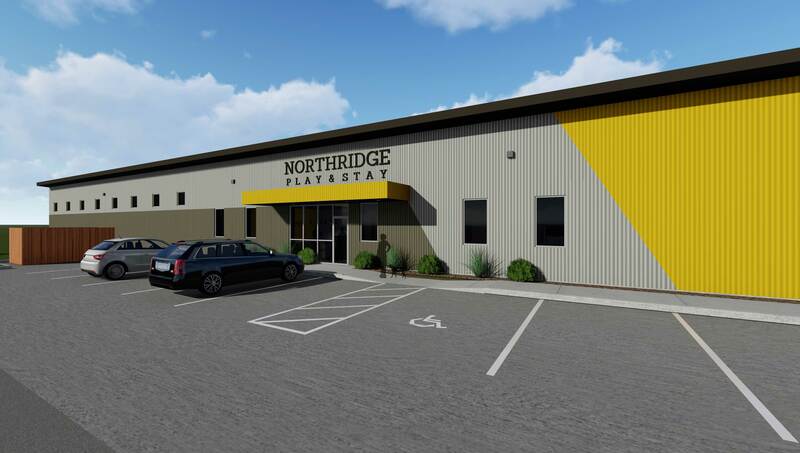 Northridge Veterinary Clinic & Rehabilitation is creating a spin-off entity to keep up with a growing demand for boarding and pet day care services. Hutton has worked with the clinic to design their new space and construction will begin soon. To read more about the project in the Wichita Business Journal, click here.